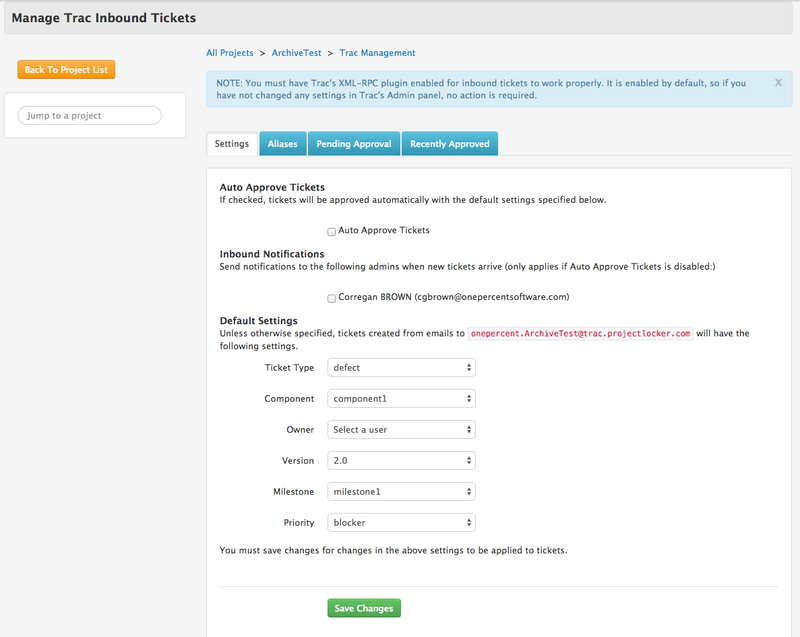 Did you know that you can send emails to Trac and have them automatically turned into tickets? If you're a consultant or contractor, you probably get paid by billing your client for the hours you spend working on their projects. Your time is billable, so you need to keep track of it to make sure you get paid properly. Today we have an update for freelancers, consultants, creatives, and anybody else who gets paid by billing time.